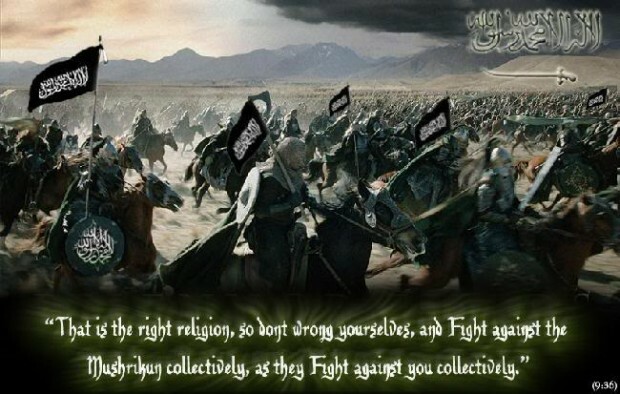 It has become abundantly clear that there is no plan in the West to rid the world of the evil Islamic State. Fortunately, someone has come up with just such a plan and has published a book about it…a book you should read. 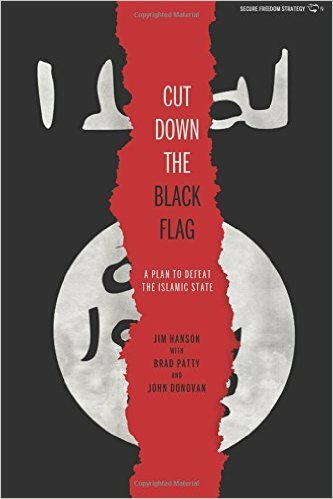 Jim Hanson, Executive Vice President of the Center for Security Policy has written a book that details a plan to wipe the Islamic State off the face of the earth, something that absolutely needs to be done. It’s called Cut Down the Black Flag: A Plan to Defeat the Islamic State. The longer the Islamic State is allowed to exist, the more it will grow and the stronger it will become. It’s time to apply Western combat power to destroying these barbarians.